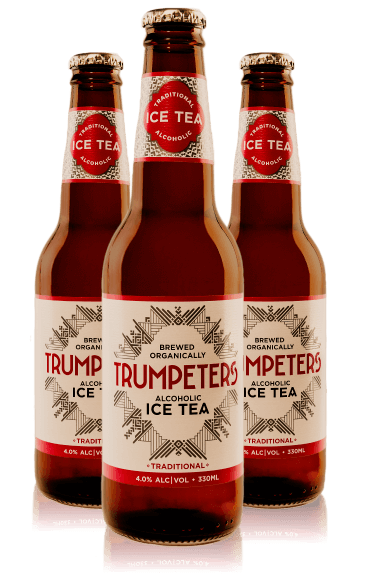 Trumpeters Ice Tea came to market as a brand new product in the very competitive alcohol market segment. 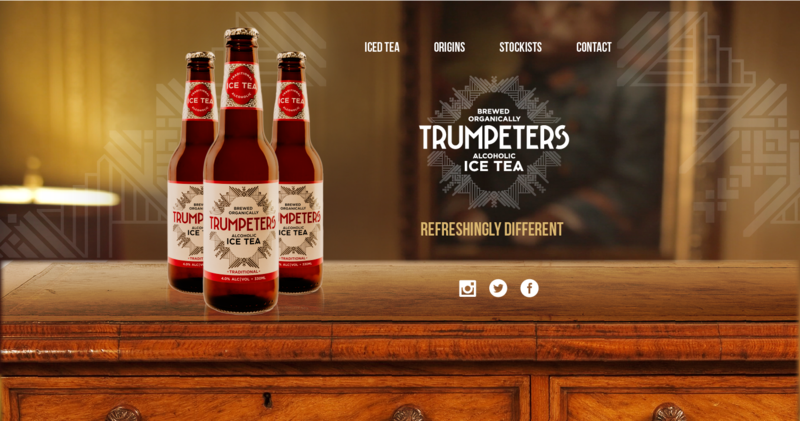 The brief was to create something ‘offbeat’ and ‘quirky’ to stimulate curiosity and drive sales. Television was seen as the primary driver to build brand awareness with social media being used to keep the conversation going and track response to the television campaign. Product: 60 & 30 sec TVC’s. The Pepper team created a number of solid concepts but the ‘Dancing Cleaner’ got the nod. The concept shows a cleaner turning up to his job early in the morning and encounters a messy room from a party the night before. He’s not happy but the ‘story’ has a happy ending. The commercial was filmed predominately at Sutton’s House of Music in Ballarat. The room already had great character but Pepper’s production designers added key elements to give the room a more eclectic look and feel. A week of pre-production planning was critical to the overall success of the project, ensuring the shoot went smoothly, maximising the skills of the cinematographer and gaffer. Post-Production was completed at Pepper’s studio which included editing, music/sound, colour-grading and mastering. Pepper’s team wrote, composed, and produced an original soundtrack/Trumpeter song.